Perfect Starter Home! 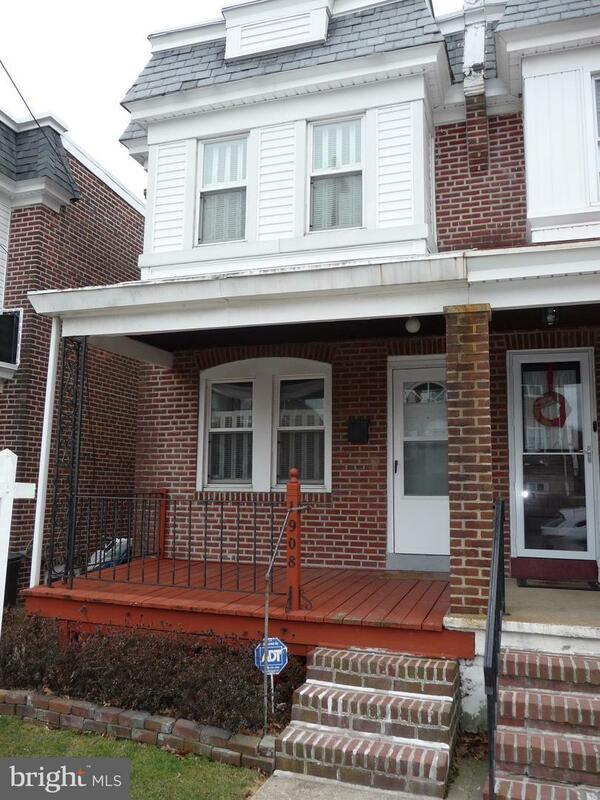 This 3BR, Solid, Brick Twin has been maintained by the current owners for the past 13 years. Features include an inviting front porch, original, Hardwood flooring throughout, detailed moldings, Updated, tilt-in, vinyl windows throughout, and a completely updated Kitchen boasting White cabinets, glass, subway tile backsplash , Granite countertops w/ undermount sink, tile flooring and Awesome exposed Brick wall adding all kinds of character to this spacious kitchen. There is also a little mud room off the kitchen w/ endless possibilities.. 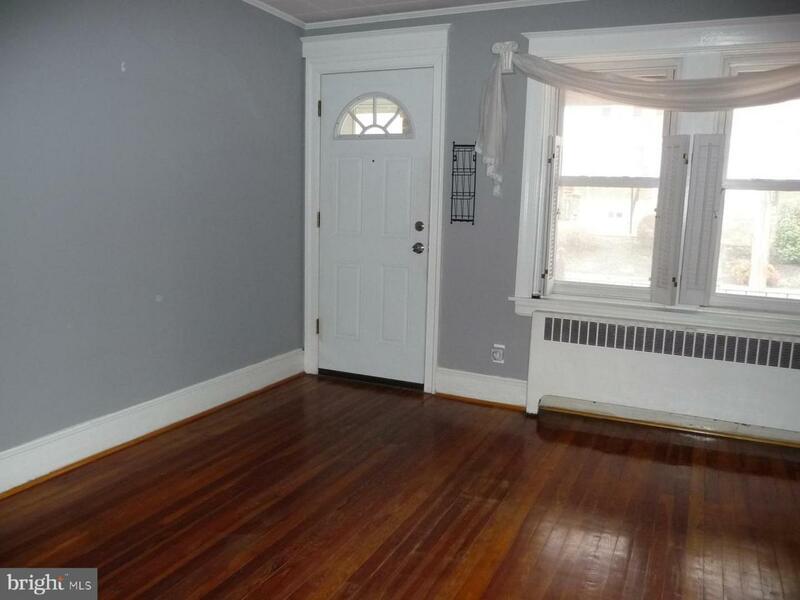 The main level also has a separate Living Room and Dining Room, both with crown molding. Upstairs, there are three bedrooms and full bath. 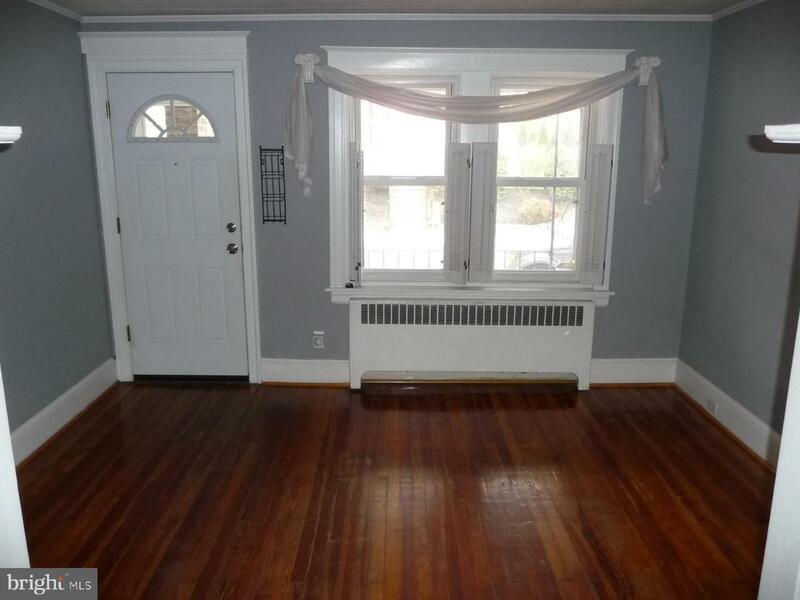 This home also has a finished basement w/ full bath which could be used a s a fourth bedroom. 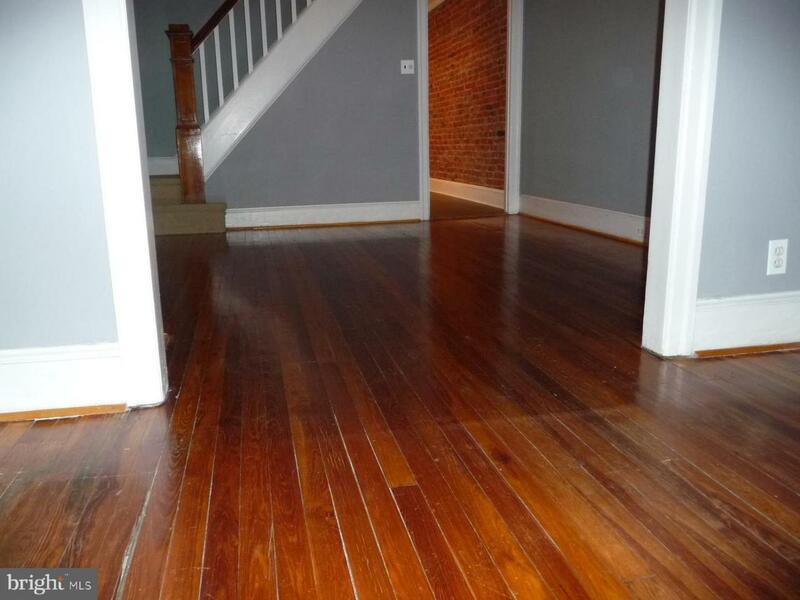 There is a laundry room located in the basement as well with new, laminate flooring. Add this home to your tour today!